Share the Road, Fool | Do the twisted. From a young, tender age, we are taught, ‘sharing is caring.’ Usually this lesson makes its appearance in preschool so little Timmy doesn’t bust out brass knuckles because little Johnny reached for one of his cookies. But it goes to the wind once we get our license and see bikers on the road. Fact: Drivers hate cyclists and cyclists hate drivers. 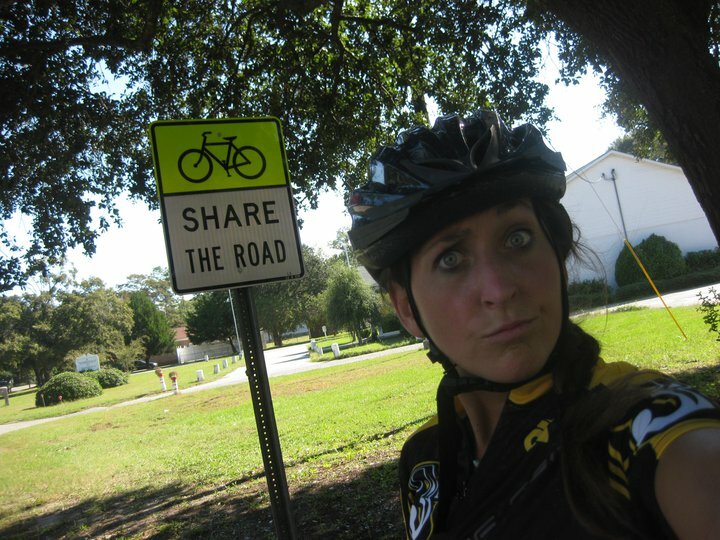 You see signs that read, “Share The Road”, but no one cares. Where I live, I don’t have a lot of room to ride. There is no designated path, so I’m forced to share the road with drivers and they don’t like it, which is why I usually end up saying, “oh my god. oh my god. oh my god. oh my god. oh my god. oh my god. oh my god.” as I race down a busy road, slightly fearful for my life. 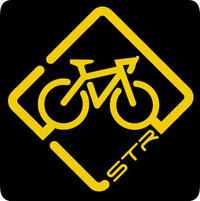 So thank goodness while I panic now, I can wear my STR jersey courtesy of Share the Road Apparel to remind drivers to give me and all cyclists 3 feet. Their message is simple. 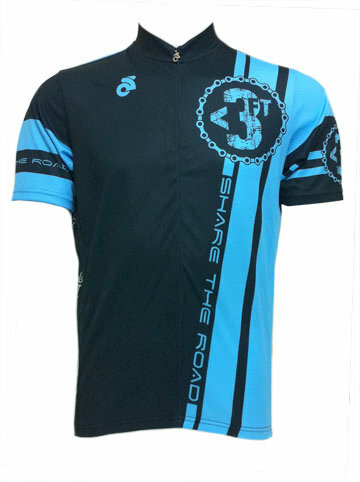 Urge motorists to share the road to save lives and spread the message by wearing their jerseys. It’s not cool to give the finger or shout not nice things, because some fool drove like an idiot, not taking into consideration the dangers of their actions. Granted, there are bikers that don’t ride properly, but for the ones that do, we just want to enjoy the day and ride, while you drive. Close calls are not fun. Riding a bike is fun. So share the road and give us 3 feet and no one gets hurt. Then maybe, we can like each other more and share cookies. So I guess that means you would buy me ice cream. The padding in my shorts helps give me a slap worthy rear. Not that you mentioned spanking me. Just saying. It is a tough battle. But maybe the world will get more biker friendly with more bike lanes so you won’t have to worry about keeping your bird fully loaded. That would be nice.